The U.S. Army Corps of Engineers has entered into an agreement with Columbia Riverkeeper to resolve consolidated litigation addressing eight Corps dams on the Columbia and Snake rivers. This agreement reflects the Corps' ongoing commitment to environmentally sustainable operations on our nation's waterways. Some imply the Corps of Engineers are careless stewards of the environment here in the Pacific Northwest. This is completely false. We take our environmental responsibilities very seriously and strive to be open, transparent and collaborative. Not just because we are required to by law, but because we also live here in the Northwest and are integral members of the vibrant communities up and down the river. The Corps operates all of its dams in accordance with its environmental operating principles and complies with a host of environmental requirements at its dams nationwide. We routinely perform numerous initiatives to reduce the potential for releases of pollutants to the Columbia and Snake rivers, and we diligently report any accidental oil spills at all dams to the U.S. Coast Guard through the National Response Center (NRC). The NRC database is open to the public. In addition, each of our dams has spill prevention control and countermeasure plans in place to address oil spill prevention, preparedness and response to prevent or minimize oil discharges and we conduct annual drills, often with other agencies, to ensure that there is appropriate capability to respond to such spills. In the case of the Ice Harbor spill, which has been highlighted in various articles; again, we transparently reported that spill to the NRC and state agencies, and while that oil did contain small amounts of PCBs, the concentrations were so low that equipment containing those levels is considered "non-PCB" under the Toxic Substances Control Act. As part of this settlement, we also committed to the development and expansion of oil accountability plans at all eight Columbia River mainstem dams. We already have been using these plans at Bonneville, John Day, The Dalles, and McNary dams and had plans to implement at the other facilities over time. So, while it has been portrayed that we have been forced to disclose or monitor pollution, the fact is we already do so, and we don't hide it. This agreement merely expands the application of some actions and accelerates the implementation. While we make every effort to take precautions to avoid spills at our dams, the reality is that there will always be some residual risk of spill associated with the operation of mechanical equipment. This agreement will not stop discharges but demonstrates our continued effort to reduce risk. The U.S. Army Corps of Engineers is fully committed to protecting and maintaining the navigable capacity of our nation's waters and to protecting our aquatic resources. Hydropower is a tremendous clean, renewable energy resource, and as the nation's largest producer of hydropower, we always seek to achieve best practices by considering ways to improve our dam operations and to make them as environmentally friendly and sustainable as practicable. 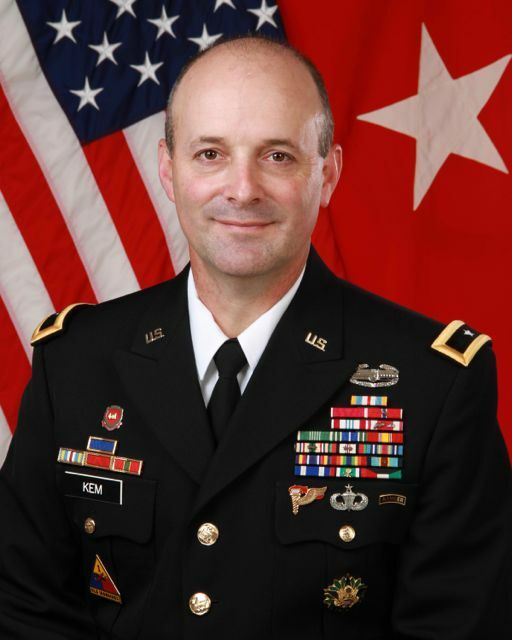 Brigadier General John S. Kem is the commander of the U.S. Corps of Engineers, Northwestern division, which owns and operates the dams on the Columbia and Snake rivers.